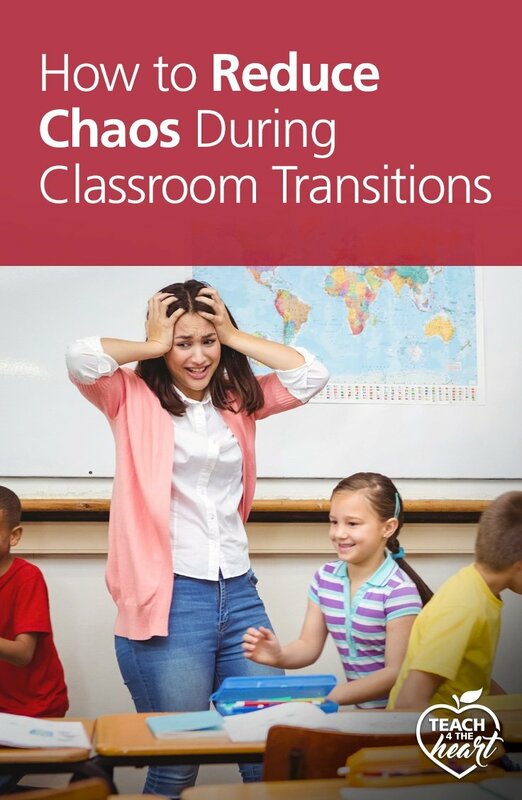 Are transitions chaotic in your classroom? Discover a simple key to smooth transitions - and practical tips to make it happen. Transitions can be crazy, can’t they? You take twenty seconds to set up your computer for the next activity and suddenly the whole class is in an uproar and Janice just threw a pencil Mark. 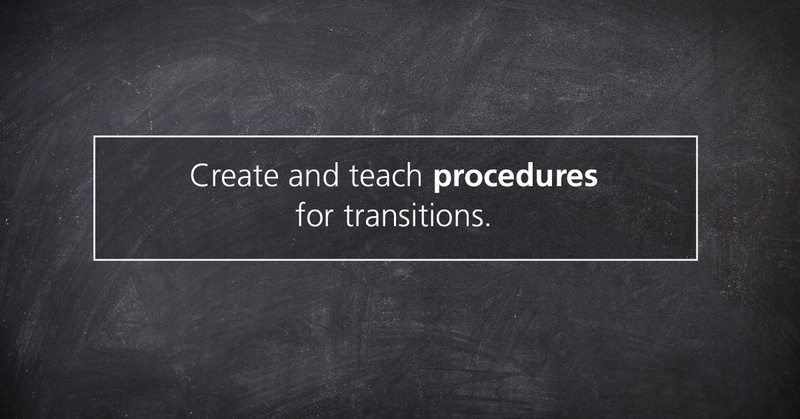 Here's the key: Create and teach procedures for transition times. Then, consistently practice and reinforce these procedures - just like we discuss in our free 5-Day Classroom Management Tune-Up. So the next question is, what should the transition procedure be? Well, there’s no one right way. But here’s a few ideas to get you thinking in the right direction. Teach straight through minor transition. In my classes, I didn’t have too many problems with minor transitions because I kept giving instructions as the students were switching out books, etc. Because there was no pause, and because students needed to hear what I was saying, there was no opportunity for students to start their own side conversations. Have a way to regain students’ attention. This could be a chime, a hand signal, or (my personal favorite) call-and-response sayings. What matters is that you practice the procedure enough that you can easily regain students’ attention if/when things do start to go off the rails. Consider student chants. When students need to prepare certain materials or find a certain page, you can teach them to chant out loud “page 5, page 5, page 5” until they find it. This technique from Whole Brain Teaching not only keeps kids focused on what they’re doing but also prevents them from chatting with their neighbors (they’re too busy chanting “page 5”). Use key words like “in a moment” or “when I say go.” When you’re giving directions for something you’re about to do, use phrases like “when I say go” to remind students that they’re not supposed to start yet, but you will let them know when it’s time to begin. Tell students what level of talking you expect. If you expect students to silently put away one book and get out another, be sure to say that explicitly. If they're allowed to whisper, make that clear, too. Etc. Remember, though, the key to each of these ideas is clearly teaching and consistently practicing the procedure. 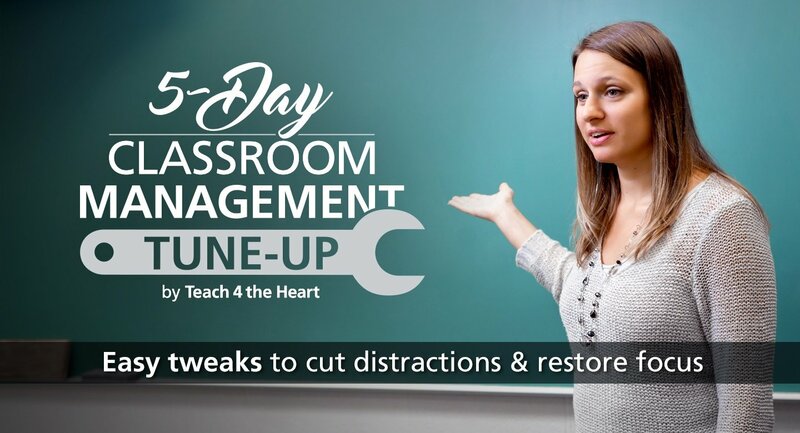 We talk more about how to do this in our 5-Day Classroom Management Tune-Up, which you can join for free here. Remember to explain, practice, correct, and redo. And then consistently reinforce the new transition procedures throughout the new few weeks. Soon the flying pencils will be a thing of the past. Or, we can hope, at least, right?